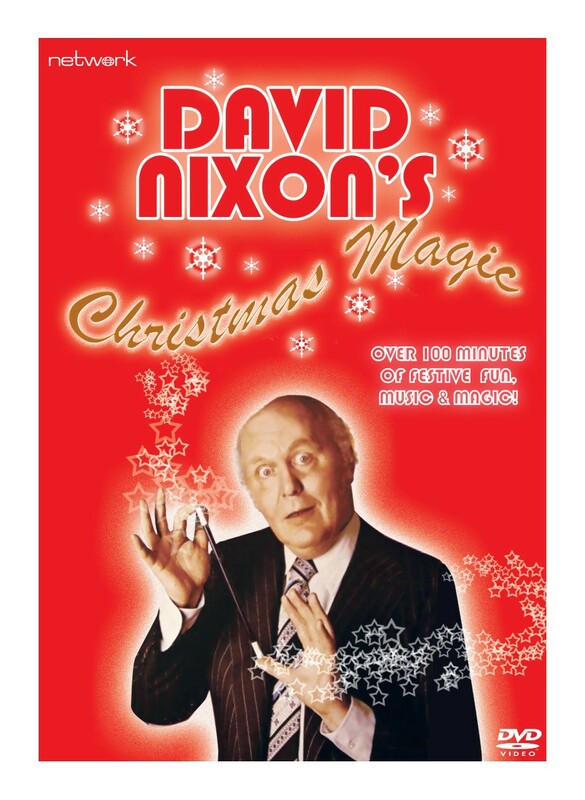 Over a thirty year career in television, David Nixon's subtle blend of magic, music and comedy was loved by millions and is fondly remembered to this day. In his heyday during the 1970s, Nixon was hardly ever offscreen and David Nixon's Magic Box and The David Nixon Show were firm favourites with the viewing public. 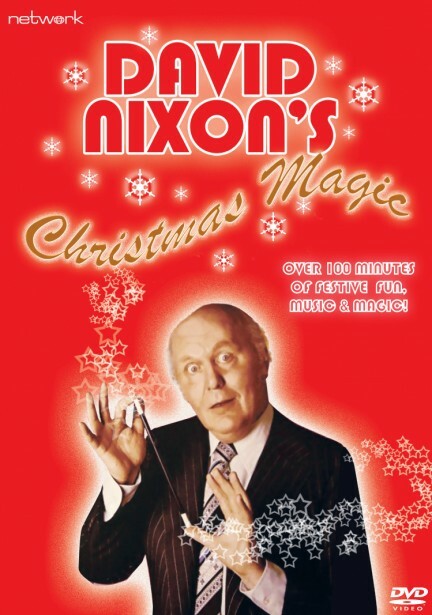 For Nixon, though, Christmas had its own special magic – as can be seen in these two classic festive specials from the mid-'70s, whose guests include the lovely Aimi MacDonald, famed illusionist Robert Harbin, pop chanteuse Lynsey de Paul, vaudevillian comic George Carl, international singing star Caterina Valente and ventriloquist Shari Lewis with her feisty sock puppet, Lamb Chop!